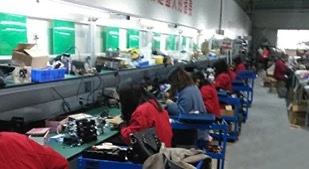 Qingdao Atom Welding Equipments Co.,Ltd. 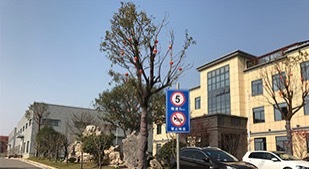 (China.) is a world leading cold welding technology research, equipment manufacturing company. We have more than 10 years of experience in this field and keep updating our cold welding technology and improving the performance of the equipments. 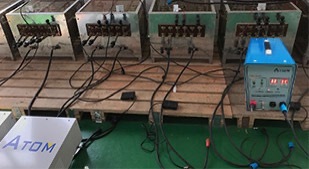 The production of Cold welding machine (electro spark deposition welding machine ESD welding machine) and Intelligent precision welding machine (thin stainless steel welding machine) has reached the international industry specialization level. Cold welding machine is mainly used for repairing all kinds of casting defects as sand hole defects, blow hole defects, pin porosity defects, small shrinkage defects, crack defects etc, suitable for ductile iron, gray iron, aluminum, steel, copper. Widely used in automobile industry; electric appliance manufacturing industry; medical equipment; construction; steel structure industry; bridge construction and other industries. Intelligent precision welding machine is mainly used for thin stainless steel welding(minimum thickness can be 0.2mm), very shining welding surface, no black edge, no need polish, which is the best machine to replace common argon arc welding machine. We focus on customer service and after sales service so much to make our customers feel convenience during the using of our machine. Hope our professional will help you reduce the lost and saving the cost. 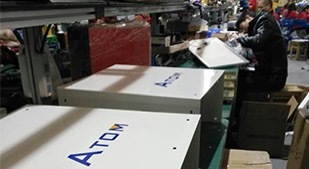 To guarantee our cold welding machine stability, we adopt Japan imported lead-free reflow soldering automatic printing high-speed PCB mounter for PCB SMT processing, and the equipment can even be used for processing mobile phones and other circuit PCB boards. Our aim is to provide our customers high quality and high technology equipments with best services to help them saving cost.